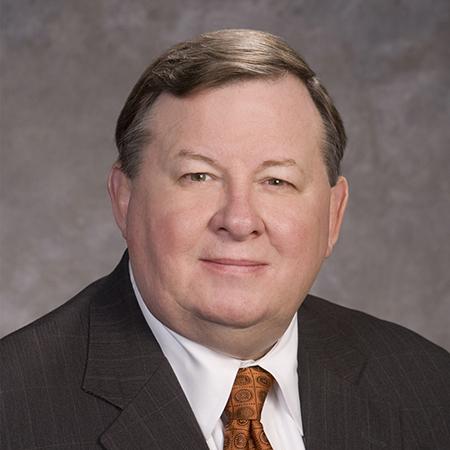 William S. Painter, former managing shareholder of the Jackson office and former Chief Strategic Officer of the Firm, is the Chief Innovation Officer for the Firm and chair of the Firm's Technology Committee. Advised a national e-commerce company in the health care sector with respect to health care regulatory issues and related contract issues which arose out of its e-commerce business model. Represented a large shareholder of a fuel supply company on the sale of the company to a venture capital investor, negotiating and drafting the waterfall agreement between the shareholder and his venture capital co-investors with respect to the sale of their respective interests in the company, and negotiating the employment and investment agreements with the acquiring company. Advised a software development company in the employment field with respect to its corporate and business issues, including its licensing agreements, financing arrangements, corporate structure and shareholder relationships. 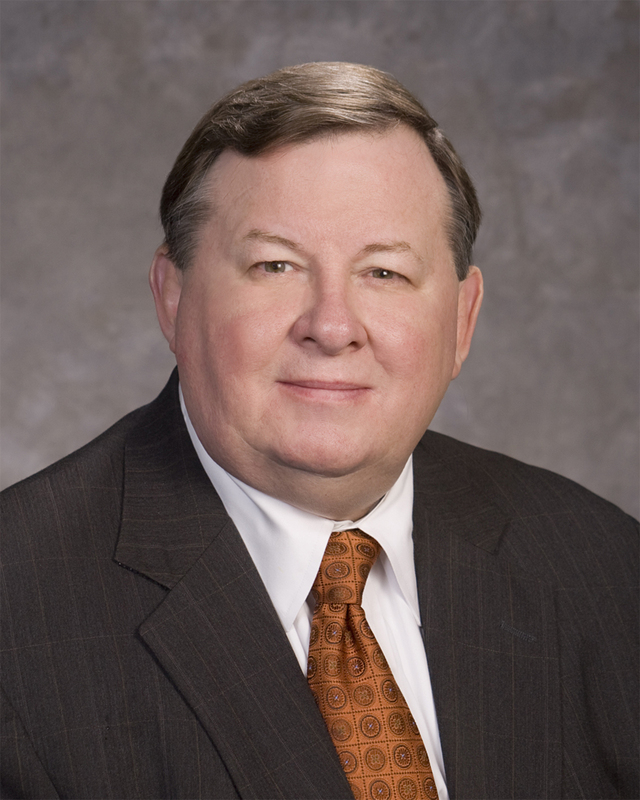 Mr. Painter concentrates his practice in the areas of corporate, tax and health care restructuring. His experience includes corporate, employee benefits and deferred compensation, federal, state and local taxation, securities, and trusts and estates. As Chief Innovation Officer, Mr. Painter has administrative responsibility for the Information Technology Department, the Office of Legal Project Management and Pricing, the Knowledge Management Office, the Office of eDiscovery and Litigation Support, Baker Research and the Firm's non-traditional subsidiaries including its consulting affiliate LegalShift. Represented a Mississippi limited liability company on a series of transactions intended to provide a liquidity channel for certain existing members, including reviewing the existing Operating Agreement; drafting an Amended and Restated Company Agreement addressing membership voting rights, membership approval authority, restrictions on the transfer of membership interests, and other matters to bring the Agreement in line with the current Mississippi limited liability company statutes and eliminate provisions that are no longer applicable; drafting the liquidity offer disclosure agreement; and drafting all member resolutions and a voting ballot authorizing the transactions, and the Amended and Restated Operating Agreement. Named the Best Lawyers' 2019 and 2016 Jackson-MS Corporate Law "Lawyer of the Year;" 2013 Jackson-MS Health Care Law "Lawyer of the Year;" 2010 Jackson-MS Tax Law "Lawyer of the Year"